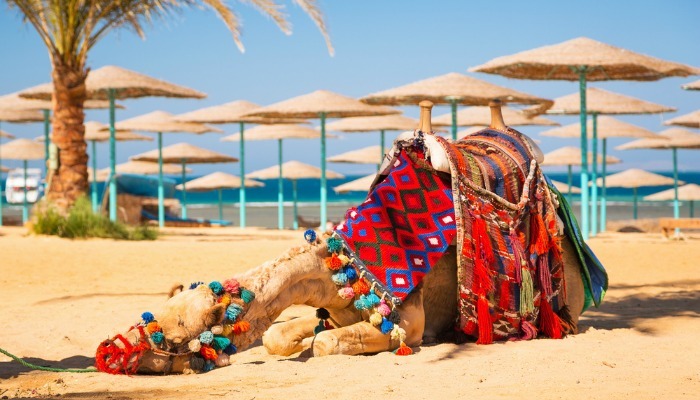 With year-round sunshine, spotless beaches, marine-filled waters, and top hotels at reasonable prices – there’s a LOT to love about Red Sea holidays. They can offer so much more than your usual package beach destination! With a rich history, mountainous landscapes and flat sun-scorched desert plains, you don’t have to travel far to find a mystical side to these balmy beach resorts. Check out our guide to the Red Sea holiday hotspots – from old time favourites to up-and-coming newbies, you’re going to want to get packing! 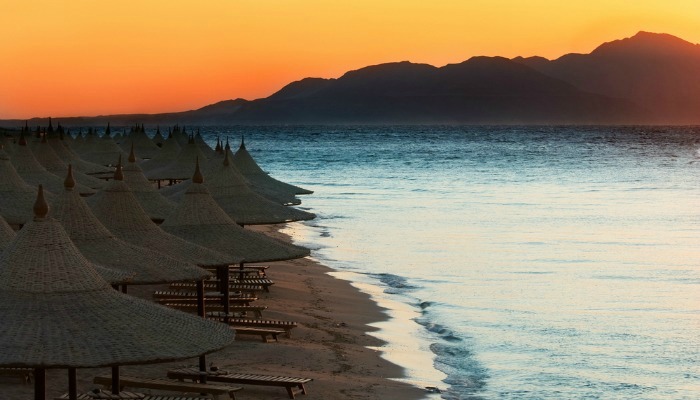 Perched on the southern tip of the Sinai Peninsula and home to 60 kilometres of coastline, Sharm El Sheikh is arguably the most popular of the Red Sea resorts. The shoreline has world-class hotels built into the environment, many of which offer their own private beach. The marine life is also some of the best in Egypt – expect to see colourful coral, blue dotted sting rays, lion fish, clown fish, and even turtles, sharks and dolphins if you’re lucky! 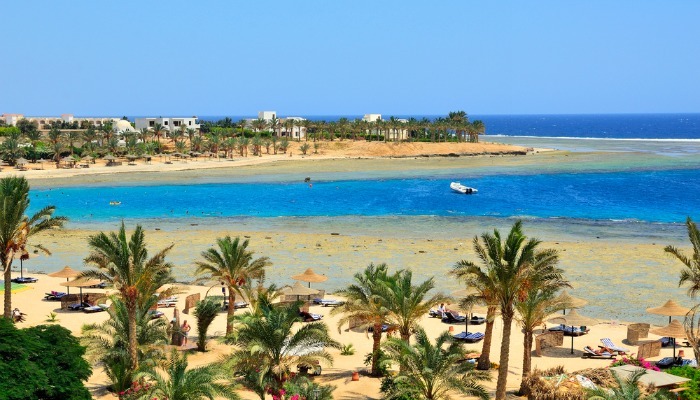 Sharm El Sheikh’s southerly sister, and the second biggest town on the Red Sea, the popular beach resort of Hurghada can be found on Egypt’s east coast. With a 20-kilometre stretch of beach, much of which is reserved for hotel guests, the area also boasts world-renowned diving and spectacular coral reefs not far from the shore. 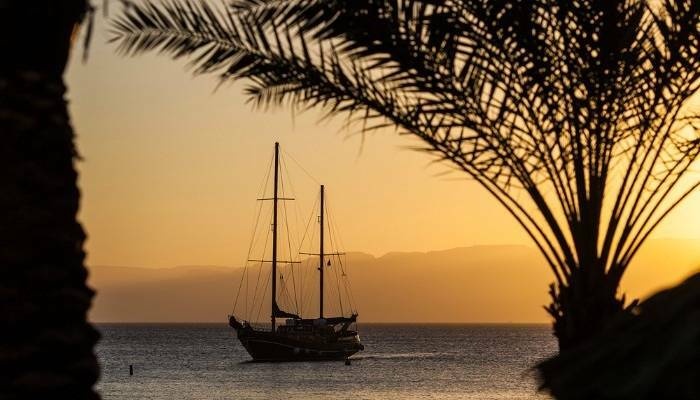 Around 90 kilometres north of Sharm El Sheikh, Dahab is a popular choice amongst independent travellers and backpackers, offering a relaxed setting with low rise accommodation. 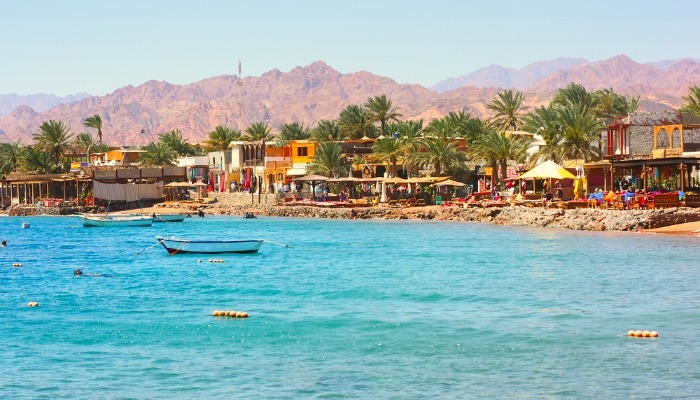 With hippy beach vibes and unspoilt diving spots, Dahab also attracts holidaymakers keen to escape the masses at the more popular Red Sea resorts. Expect shack-style shops, colourful decor and the whiff of aromatic incense mixed with warm sea air. El Gouna’s creation was largely funded by multibillionaire Onsi Sawiris and it became an established holiday destination in the late 1990s. This self-contained resort is a favourite amongst wealthy Egyptian holidaymakers, but in the last few years has seen a real boom amongst Westerners seeking an alternative to Egypt’s more popular resorts. With around 15 hotels (most visitors opt for all inclusive), plenty of golf courses, shopping centres and sandy shores, El Gouna makes a great choice for a soothing holiday. 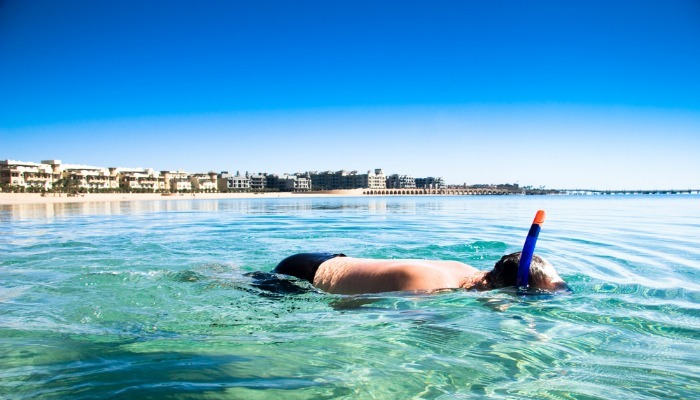 The self-contained resort of Sahl Hasheesh lies around 40 minutes south of Hurghada, and is a hot newbie on the tourist radar. Purpose-built with luxurious hotels aplenty, private sandy beaches with colourful coral reefs, and top amenities including a range of golf courses, it’s fast becoming a hot spot for beach bums and sports enthusiasts alike. One of the most southern of Egypt’s Red Sea resorts, Marsa Alam has unspoilt shimmering beaches and untouched coral reefs. However, its quiet soft-sand beaches and incredible marine life (including dugongs and turtles) mean that more and more luxury hotels are popping up beside the beach. You heard it here first – get there before the word gets out! 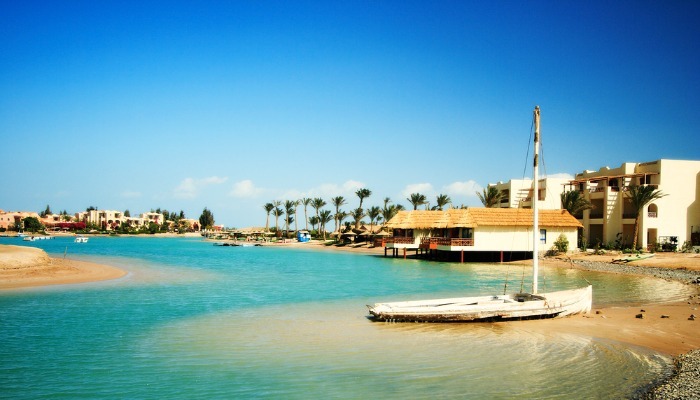 Nestled on the west coast of Egypt between Safaga and Hurghada, Makadi Bay is a self-contained “village” which is specially designed for families and couples seeking a relaxed beach destination. 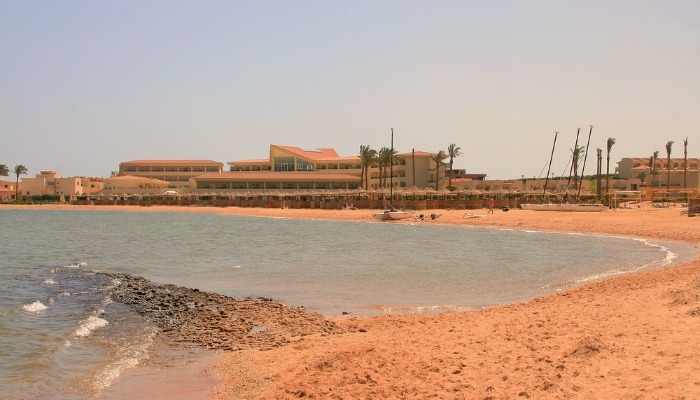 Sitting on a natural bay and surrounded by desert and the Red Sea Mountains, the resort boasts dreamy surrounds, spotless beaches and a laid-back atmosphere with a low-key nightlife. Taba Heights is a picturesque, year-round, self-contained community built to cater specifically for holidaymakers seeking high-end holidays, with top hotels, inns, villas and even a casino. Located 20 kilometres away from the Taba Border to Eliat in Israel, the resort sits in a beautiful, untouched spot on the Sinai Peninsula. Expect lavish hotels with top facilities contrasted against untamed desert, dramatic mountains and far-reaching coastlines. With a balmy year-round climate, a rich heritage and mountain-rimmed beaches boasting stunning coral reefs, Aqaba visitors can enjoy desert safaris, and lovely little local touches – such as falafel vendors, hand-made headscarves, sculptures and paintings. 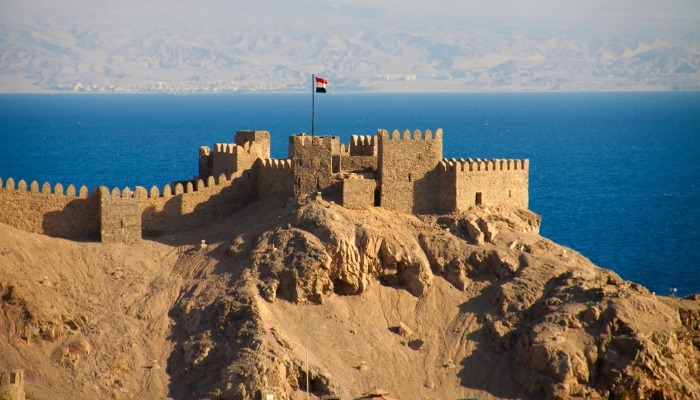 Relatively popular amongst Eastern Europeans and Saudi Arabian tourists, Aqaba is yet to impact the UK tourist market. However, this may soon be about to change – Aqaba has big plans for the future, including five-star hotels, man-made lagoons, golf courses and shopping complexes. Nestled between Egypt and Jordan, and separated from the bulk of Israel by a huge expanse of desert, Eilat is a glitzy resort town with high-rise hotels, golden beaches and wealthy Eastern European tourists enjoying baking winter temperatures. Away from the busy beaches, Eilat’s surrounds offer mountains, deserts and canyons – great for bike rides, camel treks and jeep tours.